Derived from petroleum and natural gas, petrochemicals are found in many of the products we use on a daily basis, including DVDs, food packaging and computers. 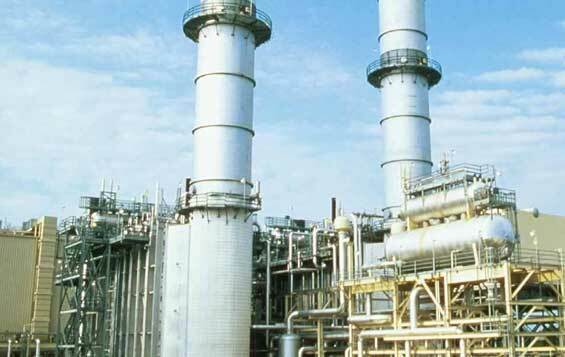 From the commissioning and construction of petrochemical plants, through to their maintenance and management, Delta Energy Services we have gained extensive experience and expertise in the delivery of a range of services to this dynamic and fast-paced industry. One of the areas we are particularly experienced in is the provision of manpower. We understand the importance of having the right people on a job, and as such we work hard to understand the needs of our customers as well as what is demanded by a specific project. We also regularly provide inspection services to ensure that projects are adhering to all relevant safety and quality standards required by law. In addition to the petrochemical industry, Delta also provide services to the nuclear, renewable and utilities sectors. 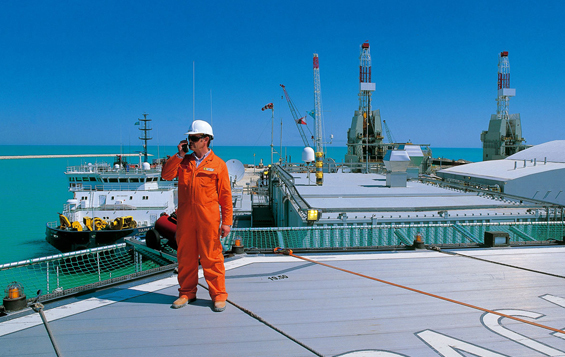 To find out more about the petrochemical services we provide at Delta Energy Services, you can call one of our global offices or get in touch via email. If you’re looking for your next assignment within the petrochemical industry then submit your CV and we’ll help you to identify the perfect role.